VWOW! Our Brand New Volkswagen Dealership is Now Open! 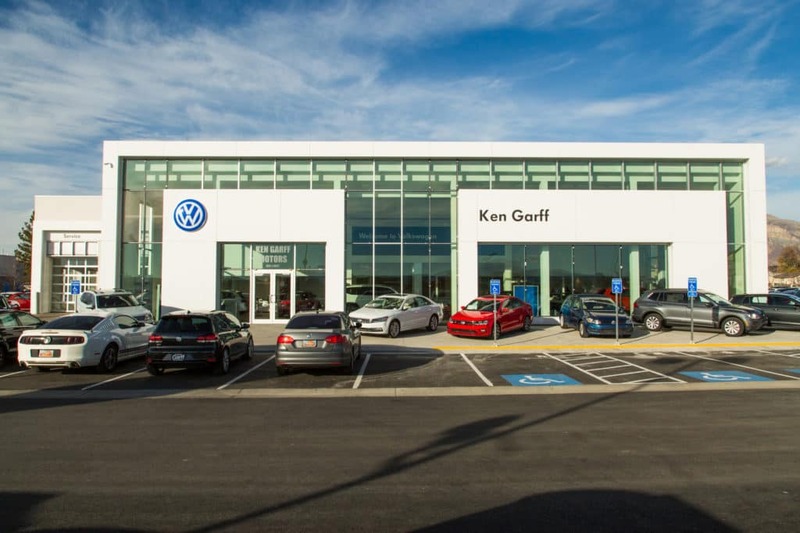 At Ken Garff, we want to help you have the best car buying and servicing experience possible. 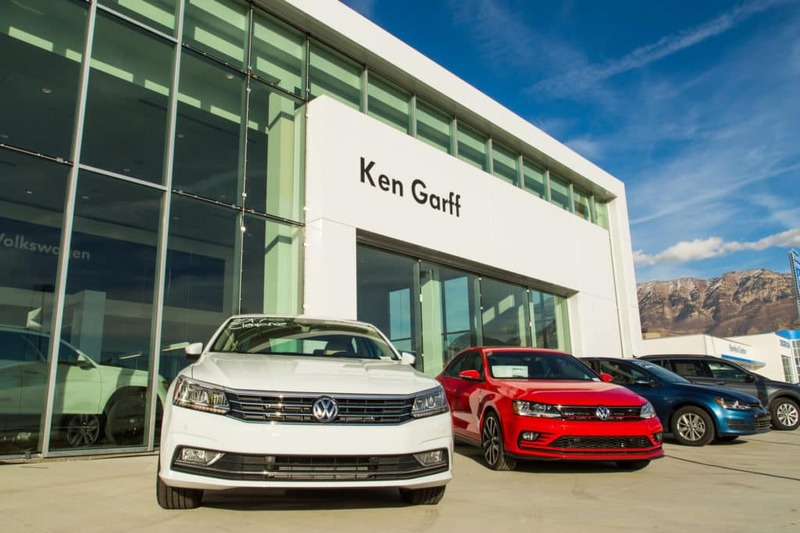 That’s why we decided to revamp our Ken Garff Volkswagen dealership with a complete rebuild. 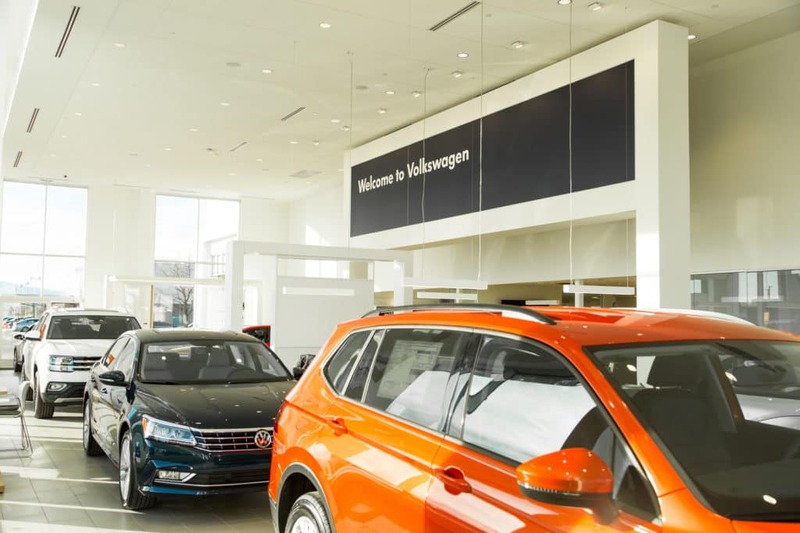 We are thrilled to finally announce that our state-of-the-art VW dealership is now open! 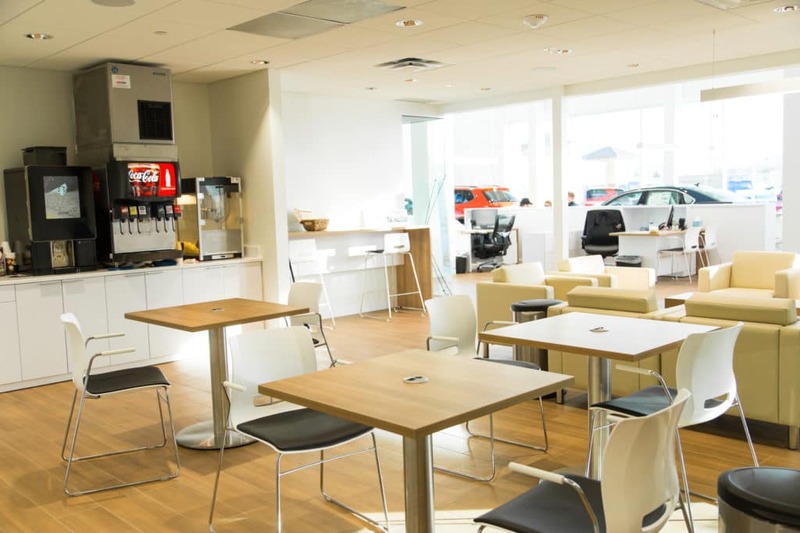 Our new facility and is packed with features and amenities that will help make your car-buying and servicing experience better than ever. 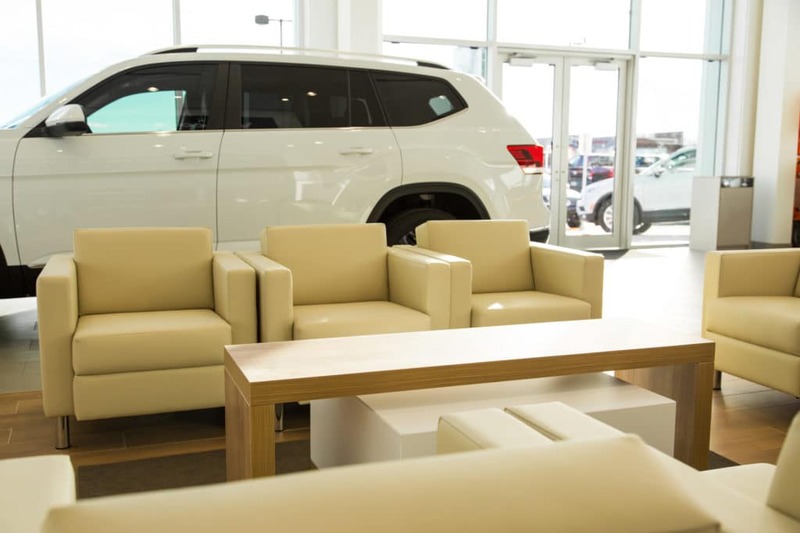 Our new facility includes a modern showroom, updated offices, and ultra-comfortable waiting areas. Our incredible brand new building will help us better serve our customers in Utah County while staying on the cutting edge of the auto industry. 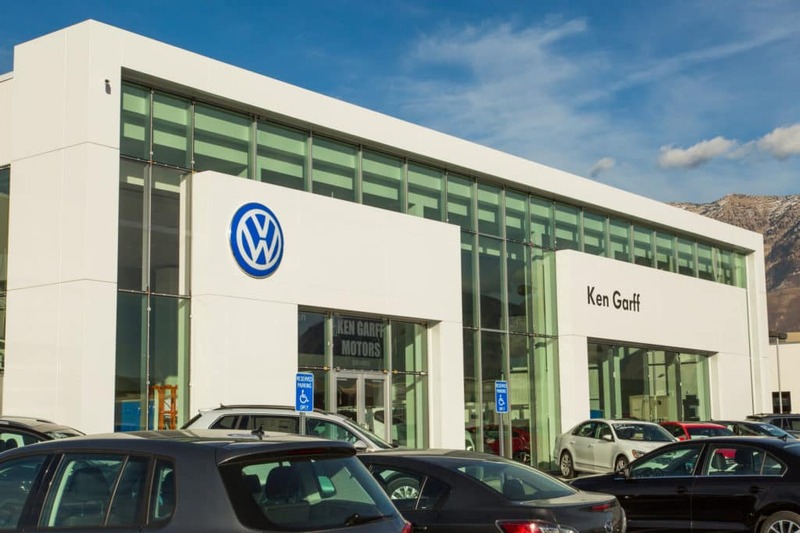 Stop by today and check out our new and improved Volkswagen dealership! 0 comment(s) so far on VWOW! Our Brand New Volkswagen Dealership is Now Open!